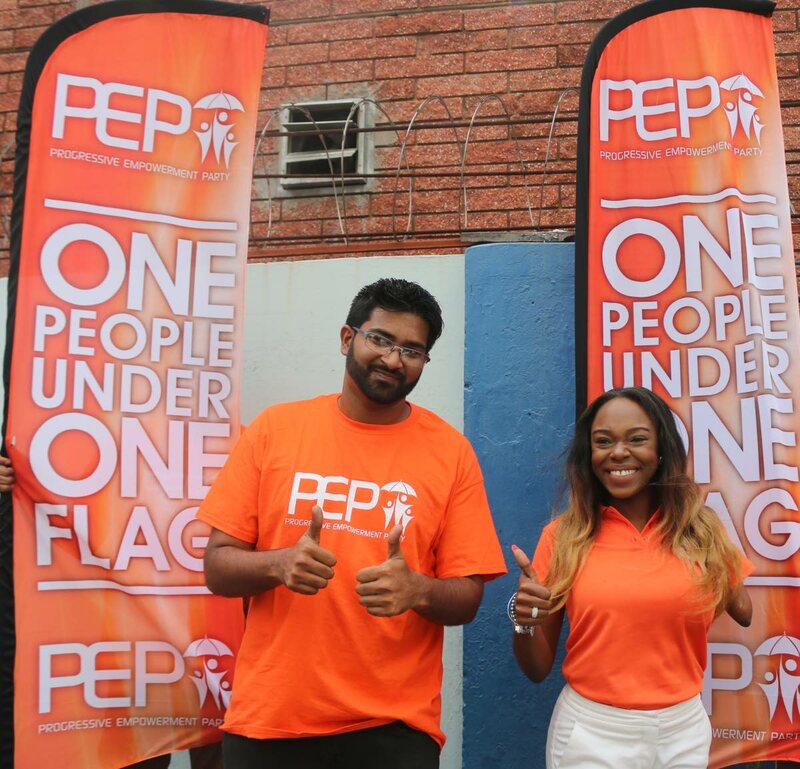 PROGRESSIVE Empowerment Party (PEP) candidates Felicia Holder (Belmont East) and Christoph Samlal (Barataria) have lost their deposits. This was revealed today with the release of final results of Monday's by-elections in Belmont East and Barataria by the Elections and Boundaries Commission (EBC). By law, candidates must pay a deposit of $2,000 each, should they contest local government or Tobago House of Assembly elections. Should the candidates fail to get at least one-eighth of the total vote. They will lose their deposits. The total votes for Barataria and Belmont East were 3,836 and 800 votes respectively. One-eighth of these figures are 480 and 100 votes respectively. Holder got 69 votes while Samlal received 51 votes. The EBC confirmed the People's National Movement (PNM) as the victor in Belmont East with 594 votes to the United National Congress' (UNC) 151 votes. Similarly, the UNC's total votes of 1,933 was confirmed as the winning total in Barataria. The PNM received 1,825 votes. Overall, the PNM won the majority of votes in the Barataria and Belmont East by-elections on Monday. The PNM won a total of 2,419 votes. The UNC's total votes in both districts was 2,084 votes. The PEP got an overall total of 120 votes. Reply to "PEP candidates lose deposits"